tired of the same old Halloween parties? 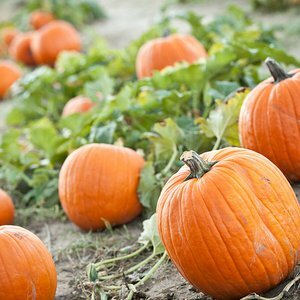 Take a spooky voyage and leave the safe harbor behind for an adventure on the waters of the Oklahoma River. 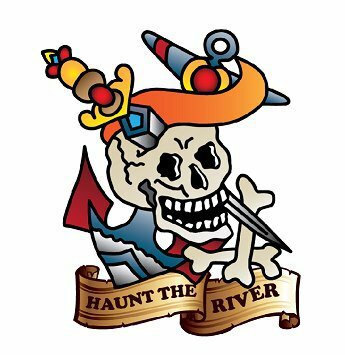 Join Oklahoma River Cruises and Haunt the River for a fun Halloween-themed ride. 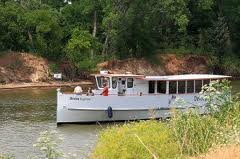 Guests can board the vessel at the Exchange Landing at 7:45pm on Friday and Saturday and enjoy complimentary hors d'oeuvres and a cash bar on this adults-only cruise. Enjoy the decorated boat and haunting tunes as Haunt the River sails off into the unknown. Admission: $35 While every effort has been made to ensure the accuracy of the pricing listed above, prices are subject to change without notice.